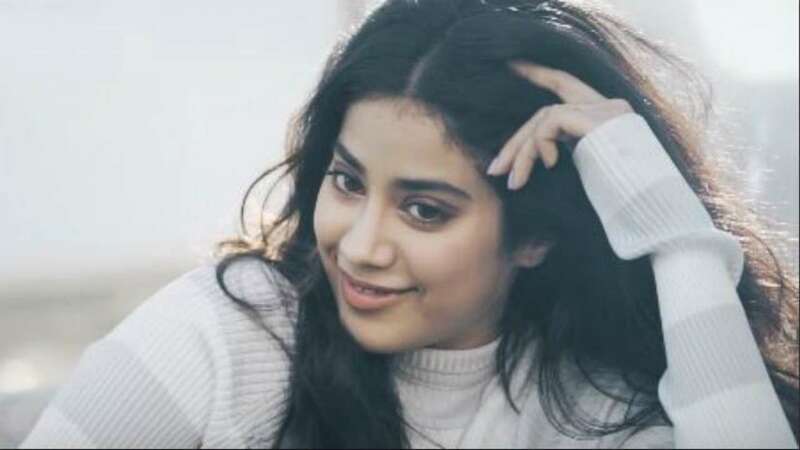 Sep 13 (AZINS) The beautiful actress Janhvi Kapoor, who recently made her big Bollywood debut with Shashank Khaitan's Dhadak, opposite Ishaan Khatter, said something which every woman should believe in. Daughter of veteran actress late Sridevi said that, today every woman should be proud of her beauty and not feel unapologetic about it. "Every woman has a different journey when it comes to beauty and they should be proud of it. They don't need to follow anyone as no two things can ever be same and at the same time be unapologetic about it," Jahnvi told PTI reporters at an event. Jahnvi has been appointed as the ambassador of beauty brand Nykaa and she feels honoured as this is her first professional association. "It is human nature that you want to have a control over the way you look. It is a form of self expression. I take great deal of interest in it. Even while growing up I have seen my mom getting ready for shoots and events. One of the vivid memories that I have is that she was so good at doing make up." The actress who loves to go to the gym, however prefers keeping it simple and often indulges in home made techniques for a healthy skin. "Today, people are leaning towards looking more natural and this is something I enjoy much more. I love shades that are more natural and simple as opposed to heavy," she added. Janhvi Kapoor will be seen next in Karan Johar's multi-starrer film Takht, which also stars Kareena Kapoor Khan, Alia Bhatt, Ranveer Singh, Anil Kapoor, Vicky Kaushal and Bhumi Pednekar. When asked how she is feeling about being a part of the film, Janhvi said, "I am excited (about the film)." Takht, which is said to be a period drama, is set to release in 2020.